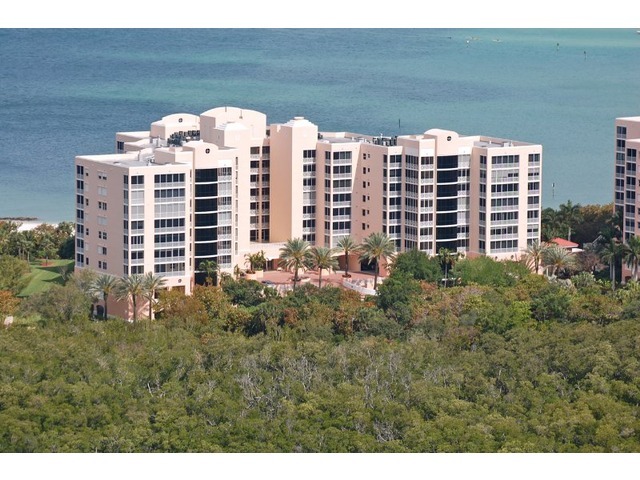 Riviera is a nine floor high rise located beachfront on the Gulf on Marco Island. Built in 1995 and 1996 with 112 units in the complex, Riviera condos offer 3 bedrooms plus with living area ranging from 2,828 to 3,999 square fet. Enjoy the unsurpassed life style of Hideaway Beach, a private gated community w/2miles of pristine beach, golf, tennis, fitness, nature preserve, club house w/2 resturants and outdoor grill & bar at the club pool.